The FIRM now has now over 9,000 members and constantly growing. Members feel secure with the advice and coupled with the ongoing service continue to deal with The FIRM. Many members and their children have achieved continual expansion of their portfolio over the many years of their relationship with The FIRM. Personally, I have a strong property portfolio since 1973. 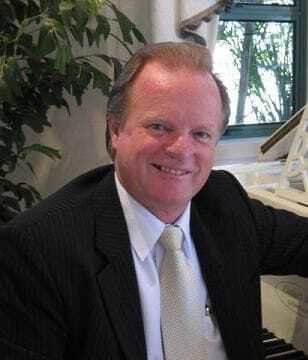 I was engaged by Ray White, Property Investment Division, since 1990. Now retired for the past 7 years, I continue to look after all my members. Originally, The FIRM was created by my 1760 clients who felt the need to continue communications. Hungry for vital information relating to expanding their property investments we formed a group in June 2000. Due to the constant recommendations through my member's we now have a global membership over 9,000 members. The FIRM is expanding and currently establishing companies which will benefit all the members for the future. I will forward the latest information when it is released so you are upto date with The FIRM. We look forward to a mutually beneficial association for the future.